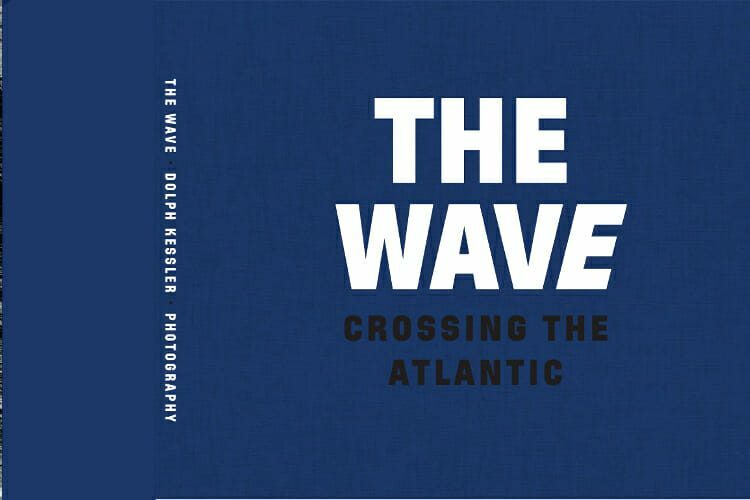 The preparations for my new photobook “The Wave, Crossing the Atlantic” continues steadily. On January 10, 2017, the 2nd proof at print company Die Keure is scheduled. Printing will start in mid-February. The book will be delivered on March 3rd.